Payment terms: Paypal. Western Union. 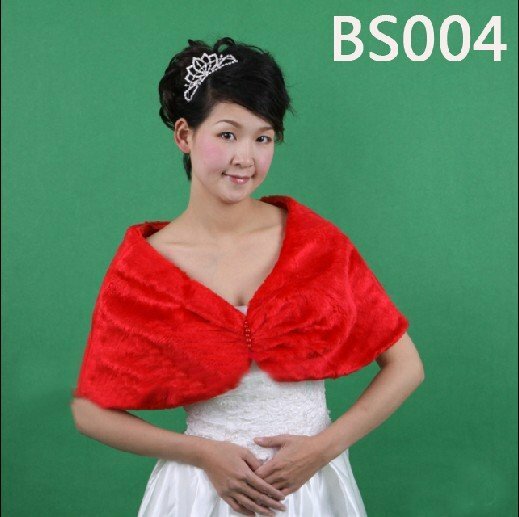 You can choose wedding dress, bridal veils and jewelly from our store,so can reduce your shipment. 1 we are a specialist manufacture of fashion jewelry in china (you may use the low price to buy the high quality product). 2 OEM customize jewelry are accepted. 3 Drop shipping and mixed order are accepted. 1.High quality and material is used. We will inform you of the tracking number right after we send the item. PLS wait patiently that it will usually take about 8-15 days to reach to you! 3.Custom-made service is offered include size, color and part modify .You can choose any color and size from our chart, while it may need extra fee if the change is very special. 2.If you need the petticoat,wedding veil or other wedding accessories,you can contact us,we will suggest and supply you the suitable items to you.As different dresses have different petticoat,wearing the suitable petticoat, the dress will have different effect,it will be much special and beautiful. The wedding dress doesn't include any accessories such as gloves, veils and crinoline petticoat even show in the picture. 1.If you have any question, please contact us,we will reply as soon as possible. Any question and demand,please don`t hesitate to let us know!Have a happy shopping.